Công chúa tóc mây No.4. My gallery is copyright CROvalentina©2012. 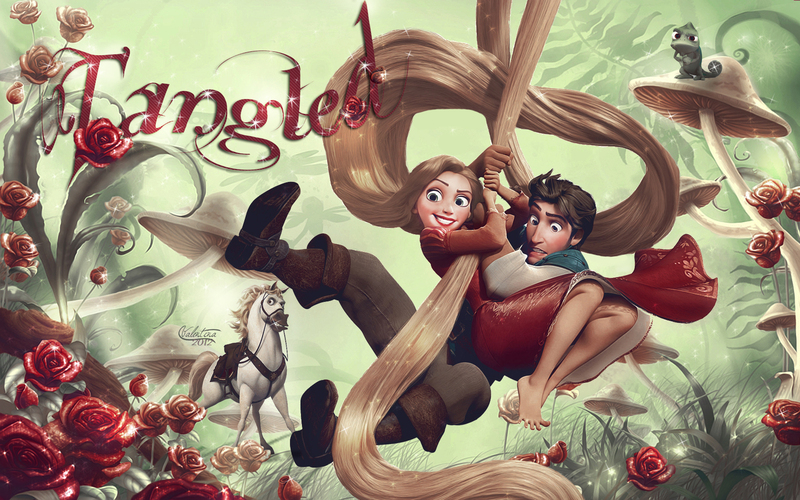 All rights are reserved.My artwork (photomanipulations/wallpapers/banners etc) may not be reproduced, edited, copied, tubed, published, transmitted hoặc uploaded in any way without my permission.. HD Wallpaper and background images in the Công chúa tóc mây club tagged: tangled rapunzel disney flynn eugene wallpaper pascal maximus.